Natasha Wilson is the Williams HR Consulting business administrator. 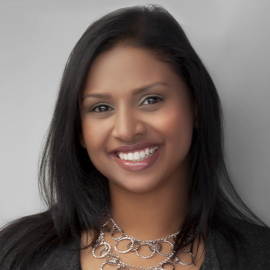 One of Natasha’s strongest assets is her focus on account management and client relations. 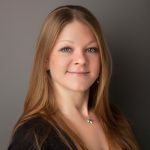 Having been with our organization since its inception, Natasha has built strong relationships with our many long-term clients—and gained a comprehensive understanding of their human resource frameworks and business models along the way—to consistently provide relevant insights and accurate information. Her goal: helping clients proactively address any HR or legal gaps that may put their organizations at risk, or react to address challenges, in the most effective way possible. Her passion for human resources consulting and labour and employment law, as well as an unyielding commitment to detail, have helped establish WHRC as an industry leader. A graduate of the paralegal program at Humber College, Natasha possesses a detailed knowledge of the procedural and filing requirements common in the field. Her professional background includes work at the Provincial Prosecution Offices at the Provincial Offences Court, past experiences that helped her gain a detailed knowledge of both civil litigation and procedural systems that prove invaluable to our staff and clients.